Artisan roll towels are designed for a premium hand drying experience. Toweling is brilliant white for a clean, hygienic appearance and helps to reinforce an upscale image. 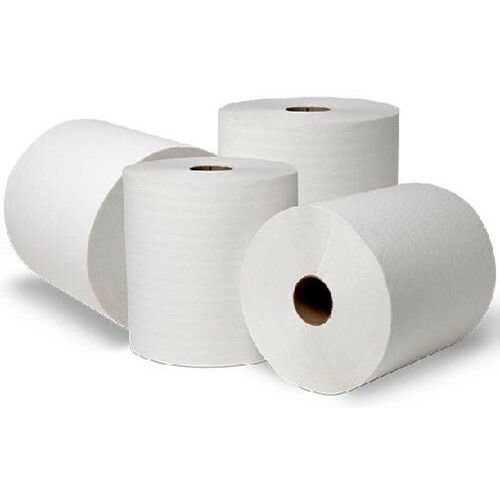 When combined with Wausau Paper controlled-use dispensers, Artisan towels save money by reducing waste and maintenance costs. Made from superior quality recycled fibers and Green Seal-certified, Artisan provides premium appearance and comfort while also supporting sustainability initiatives. Dispenser: 75010, 76500, 77500, 79400, 79500.